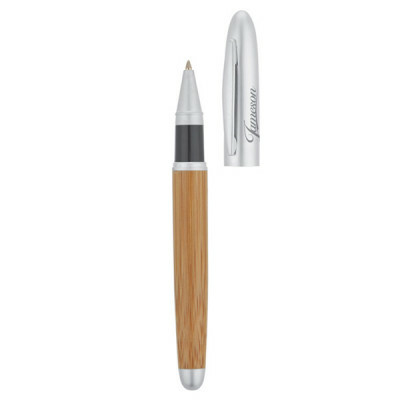 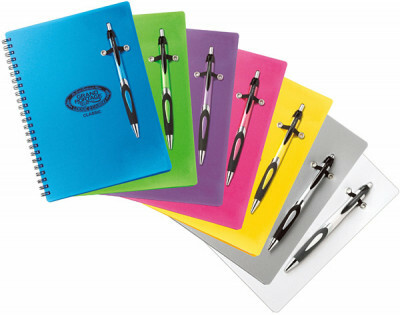 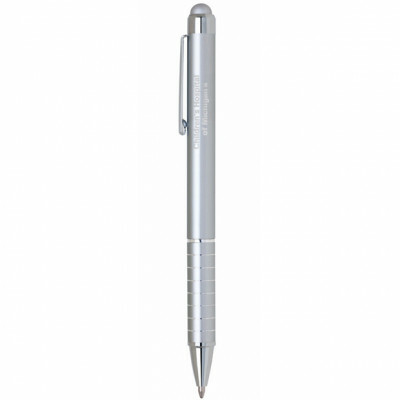 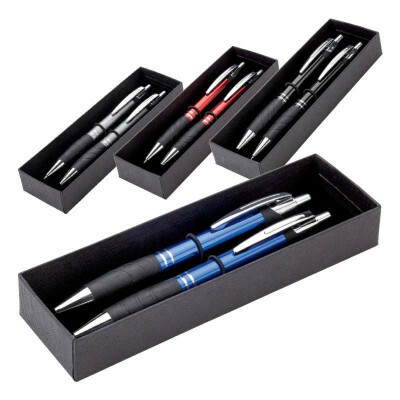 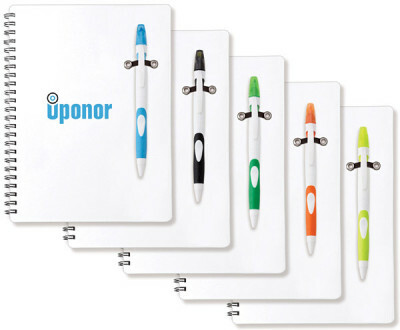 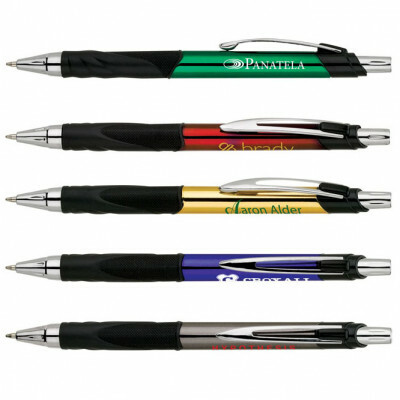 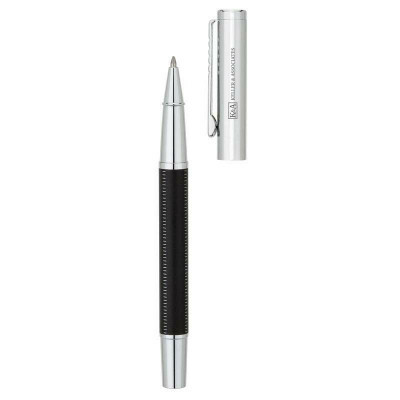 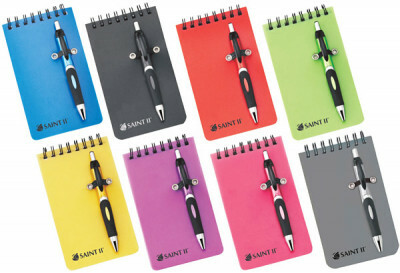 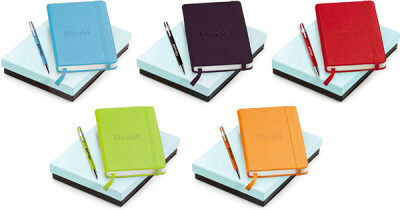 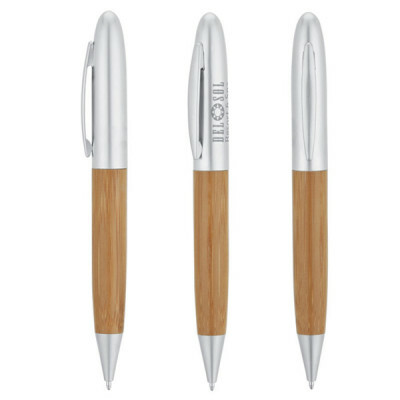 Promotionalproductsonline.com offers some of the most affordable and attractive promotional items: pens. 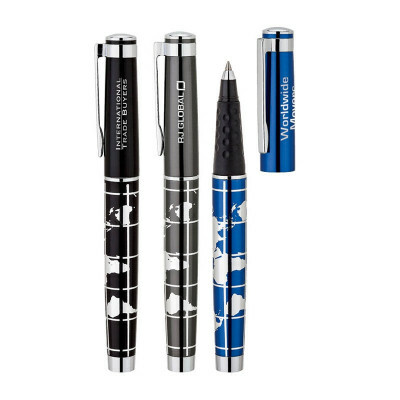 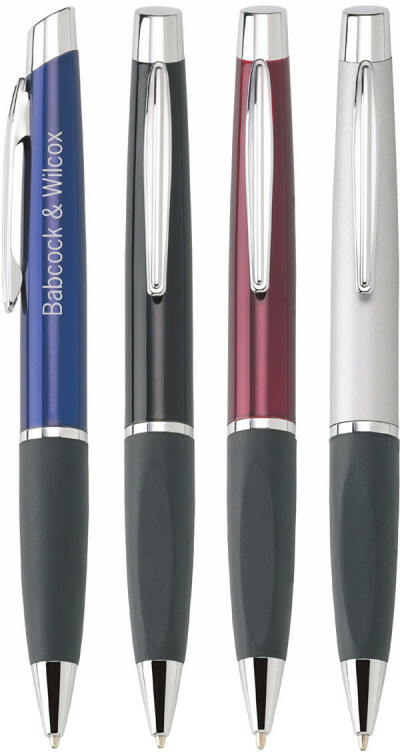 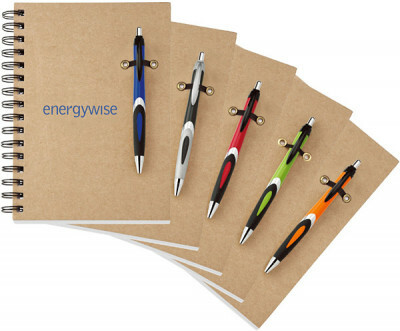 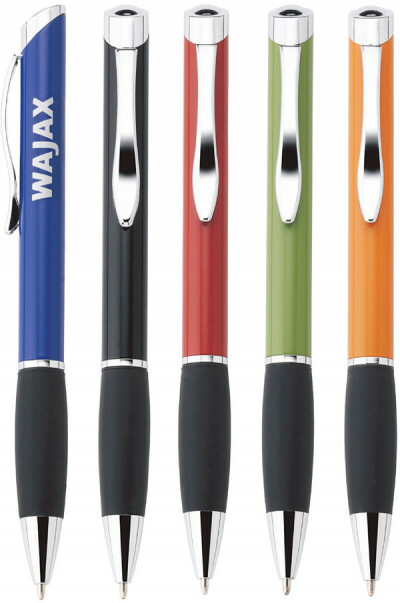 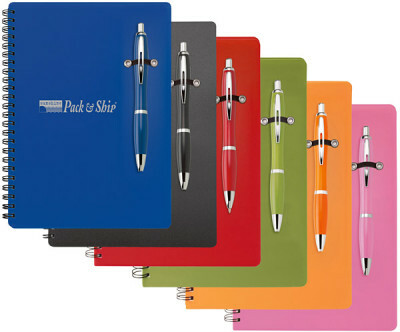 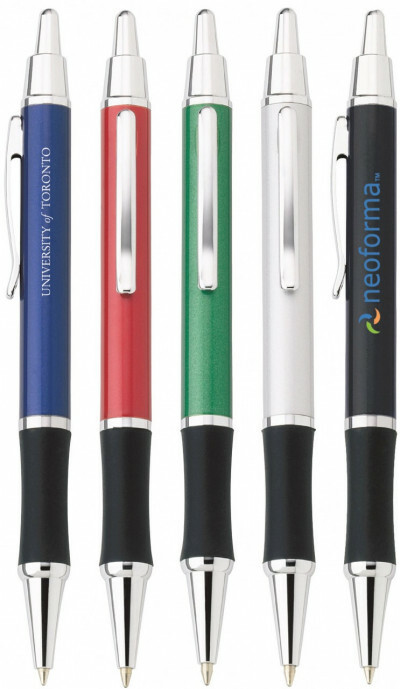 Custom promotional pens are a novel way to raise awareness for your brand. 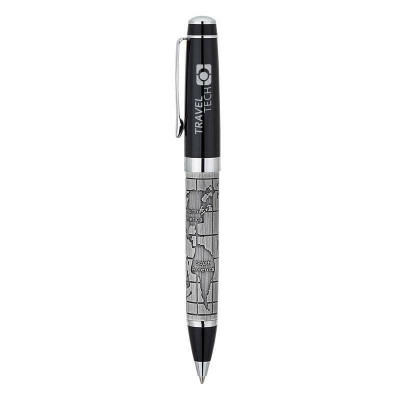 You can hand over these pens at any event or meeting. 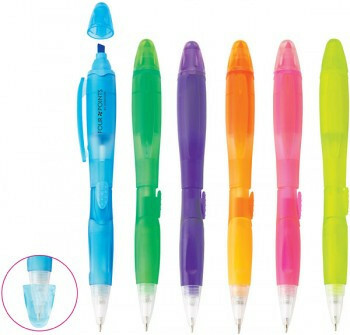 These custom-made pens and highlighters are extremely useful as marketing tools, because everyone needs them. 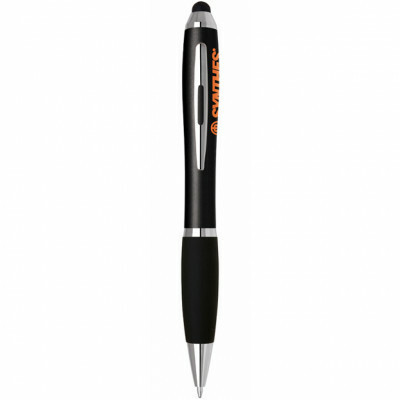 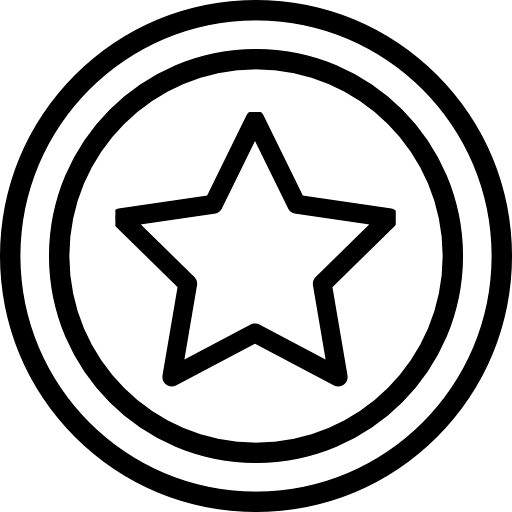 Make sure your potential customers always remember you, with such a practical item. 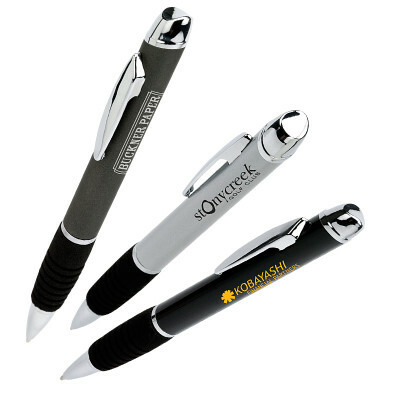 Our promotional products are even more attractive, because we make exactly what you want. 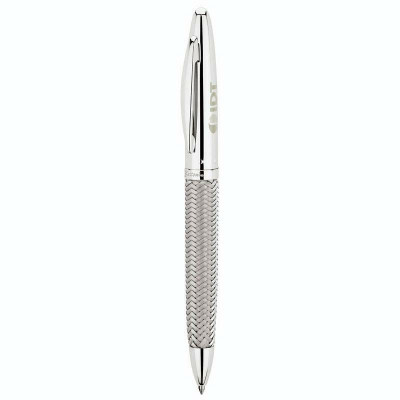 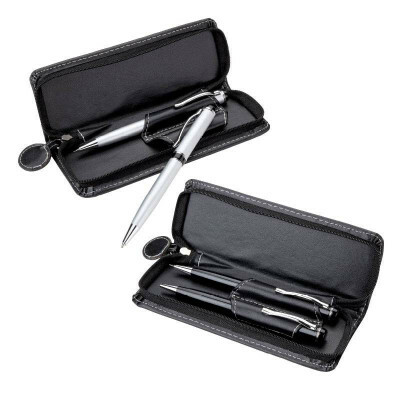 You can select from our large online collections of pens, which are in a number of sizes, shapes, glossy colors and attractive designs. 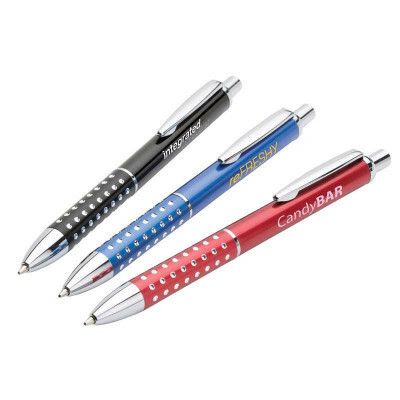 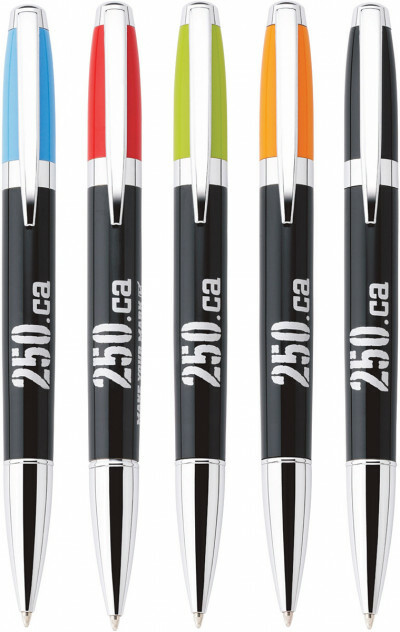 You can also order pens as promotional items, in your favorite color, design, or even shape, that are unique or specific to your brand. 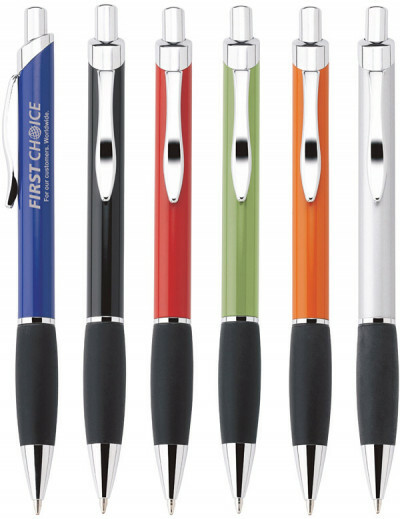 There are pre-made pens which come in a wide variety. 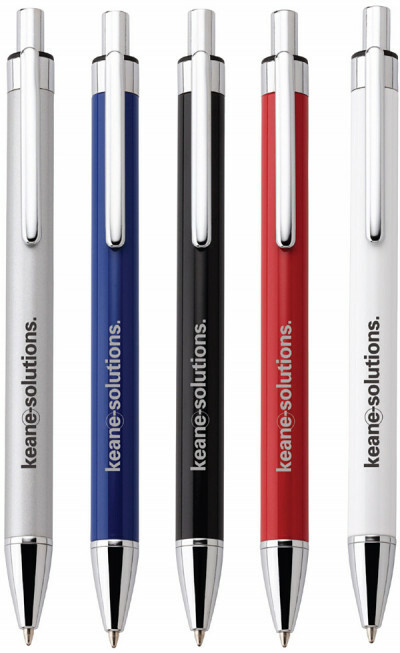 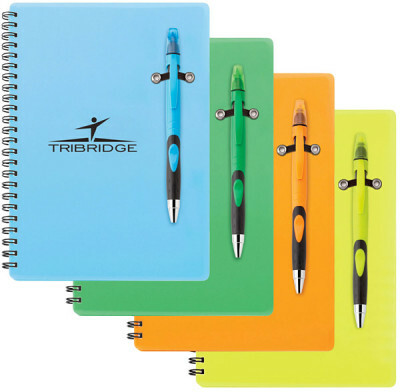 Our promotional pens come in bright, fluorescent colors, innovative designs, and easy-to-use shapes. 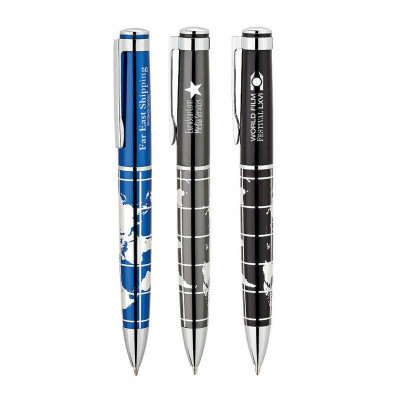 The best option is to order customized pens, which are sure to create awareness about your product or services, as we craft them just for you. 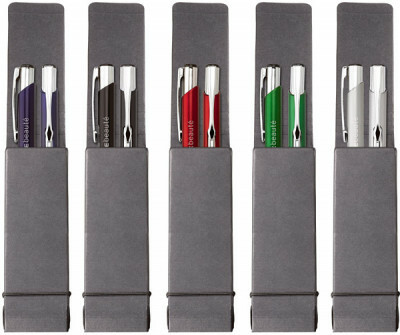 Our custom pens are made just as you want them to be. 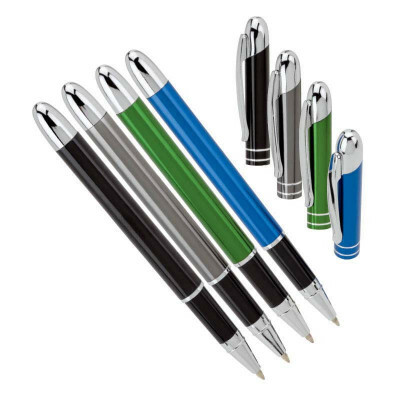 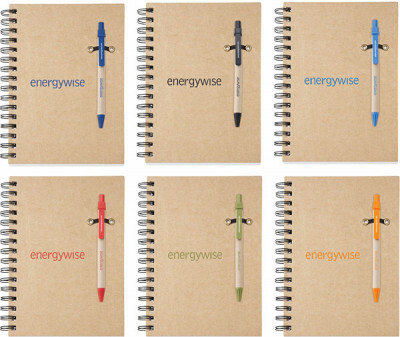 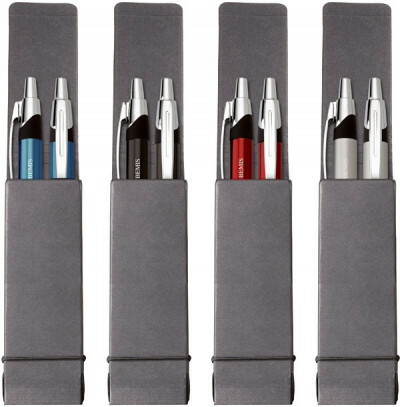 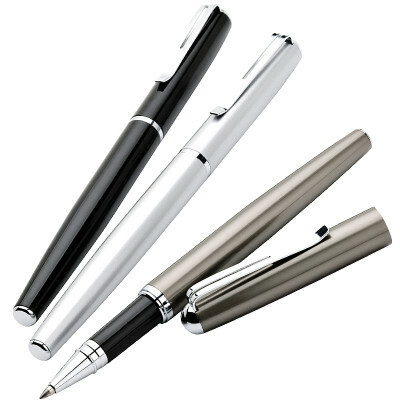 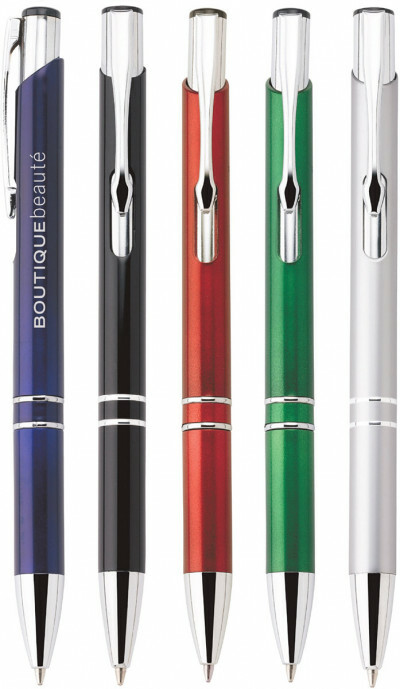 We make these pens out of different materials, such as plastic, metal or eco-friendly substances. 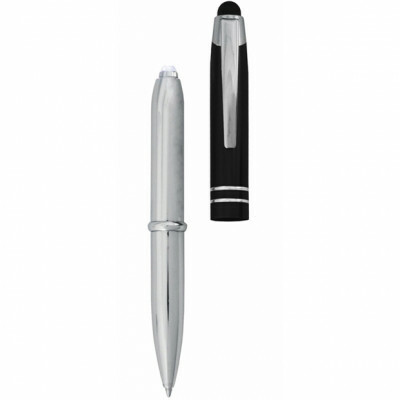 You can buy them online, at affordable prices, through our safe and secure transaction.